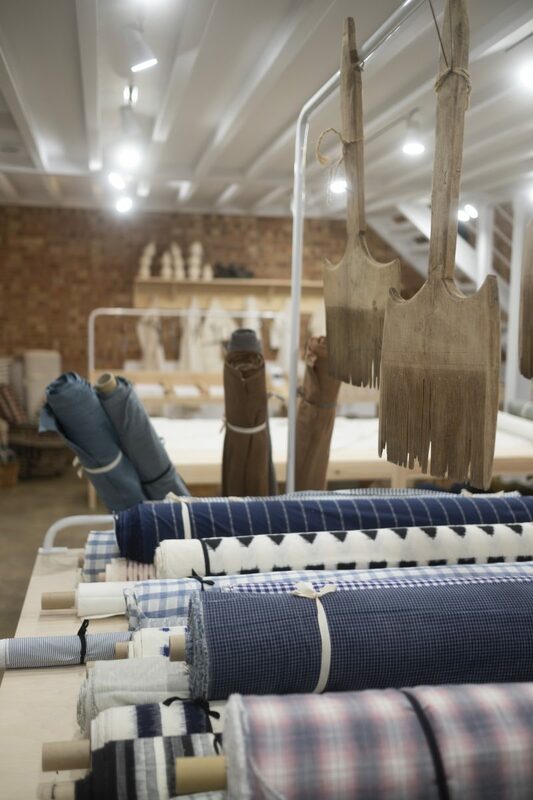 Merchant & Mills is a beautifully inspiring company to work for. We are looking for a hardworking, enthusiastic new character to join our small retail team. 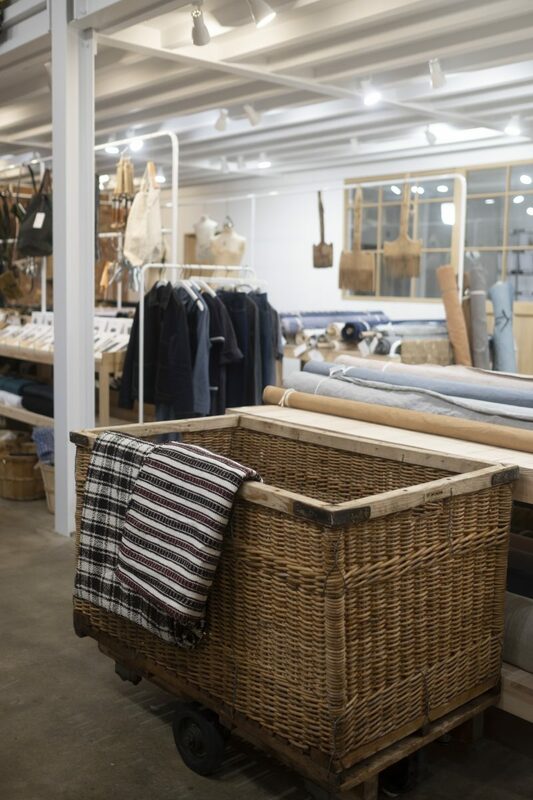 Working from the pristine new Rye store, you will be surrounded by beautiful cloth in an enchanting atmosphere. As part of the crack team, the winning applicant will share responsibility for fulfilling online orders, taking care of customers and maintaining our high standards of presentation and display. 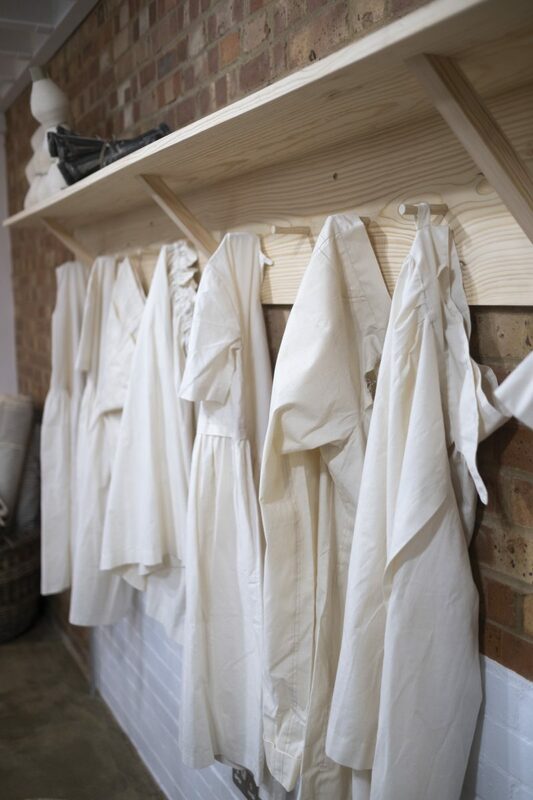 A knowledge of sewing and textiles is helpful but not crucial as we offer opportunities to learn and grow within the company. Good computer skills and muscles for hoisting rolls of cloth will be welcomed. This is a full time position based in our Rye store, you must also be able to work 1-2 Saturdays a month. Salary dependent on experience.